FORUM/Today it’s Children’s Day. Margarita Xhepa, Luftar Paja, Luan Zhegu, Ilirian Ali and Eliona Thomaraj talked to Albanian Free Press. How do they see this day? How is it important and what is the real situation of Albanian children today? Work with children should be an ongoing process. Otherwise, we could be raising a mediocre generation. This is the appeal launched by artists on the occasion of June 1st, Children’s Day. Asked by Albanian Free Press about the significance of this day, Margarita Xhepa, Luftar Paja, Luan Zhegu, Ilirian Ali and Eliona Thomaraj say that if we don’t take care of them, of their education, schooling, if we don’t raise them without violence and abuses of all sorts, we could be contributing in raising a generation which will do nothing for its future. This appeal is launched on the day when countries all over the world remember that children of all ages should be happy and live their childhood with dignity. 1st of June is the day when children raise their voice for their rights, but in contrast to grownups, their protest is held through festive games. 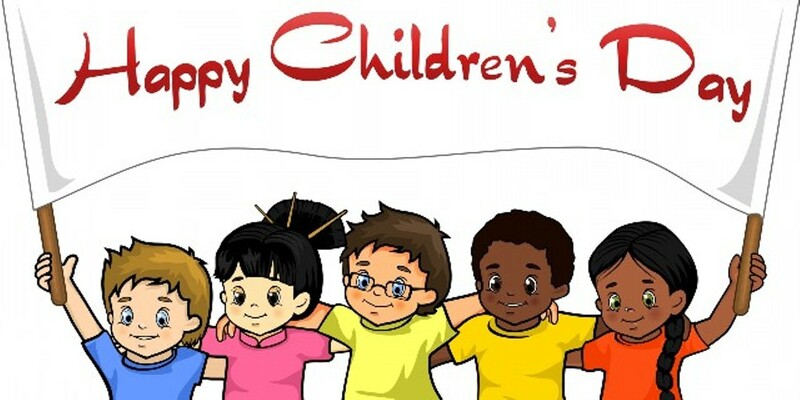 Let us recall that International Children’s Day was decided to be marked on June 1st as this was the date when the World Conference of the Wellbeing of Children was held in Geneva in 1925. On the same day, the general Chinese consul in San Francisco gathered a considerable number of Chinese orphan children to celebrate in the “Dragon’s Ship” festival. Two years later, June 1st started to be celebrated all over the world. In Albania, this day is marked every year and besides the different entertaining activities organized for children, this day is considered as a day of appeal for the state, reminding it that more attention needs to be given to this category of the population, because, like People’s Artist, Margarita Xhepa says, “they are the scent of life”, but also “its most beautiful flower, therefore we need to care about them every day”. Meanwhile, for Luftar Paja, they are at the same time “the deepest well”, where children throw their coins, expecting their wishes to be fulfilled as their grow up. Artist Luan Zhegu says that “children are the song of life, the most beautiful melody of the soul”, to conclude with the appeal of the two other artists, Ilirian Ali and Eliona Thomaraj, who say that children have the right to live happily.